يضمن فندق Palais Royale الذي رمم في 2011 لزائريه قضاء وقت ممتع في هذه المدينة الخلابة سواء جاؤوا في رحلة عمل أو سياحة. يمكن من هنا للضيوف الاستمتاع بسهولة الوصول إلى كل ما تقدمه هذه المدينة النابضة بالحياة. يقع هذا الفندق الحديث على مسافة قريبة من المعالم السياحية الشهيرة. يمكن للنزلاء الاختيار من ضمن مجموعة من الغرف المصممة بعناية لتعكس جواً من الراحة، والتي يتجاوز عددها 40. يقدم الفندق العديد من الفرص للاستجمام كمثل حوض استحمام ساخن, ساونا, تدليك, حديقة. يحظى فندق Palais Royale بموقع ممتاز وخدمات يصعب منافستها. Clean. Costy. Quiet place (with a garden, pretty matches the surrounding landscape) Good position. At center between Katoomba station and Echo point. little higher position. Very close to WoolWorth, ALDI. not far from cafe, Restaurant street. I recommand. Location was great room was good. It needed some dusting on windows. The boys opened the curtains when we arrived and wanted to to look out on the street. The windows where in desperate need of a dust other than that happy with our stay. My stay at the Palais Royale was unimpressive. The experience didn't meet the expectation I had from the photos and the price point. The room is OK nothing to get excited about. The shower was lacking in pressure in the evening and temperamental to set a consistent temperature but in the morning it was just a dribble of water. I thought perhaps this was due to other people showering a the same time but even after waiting a while it was the same and I was not showering in peak time either. The shower head was at my shoulder height so one had to bend to wash ones hair with the dribble of water. Be aware that check in is after 2pm, nothing too unusual about that but worse check out is at 10am. Breakfast ends at 9.30am. So if you want to sleep in and have a leisurely breakfast forget it. The kettle in the room doesn't fit under the tap in the sink, so you will need to fill it using a cup or bottle. Check in was perfunctory at best. Check out more friendly. 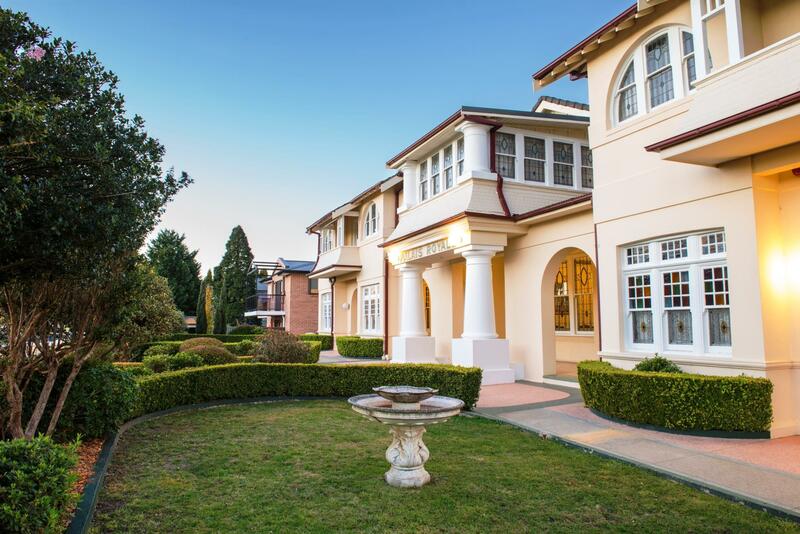 The Palais Royale in Katoomba is a refurbished gem from the Katoomba hey-day. A short walk from the main strip, it was a clean and well maintained property. The heating in the rooms was a bit clunky and I missed having an actual log fire somewhere to sit by (the gas fire was OK). The sheets were quite hard and I would have preferred a proper queen or king bed rather than the old "two singles pushed together". 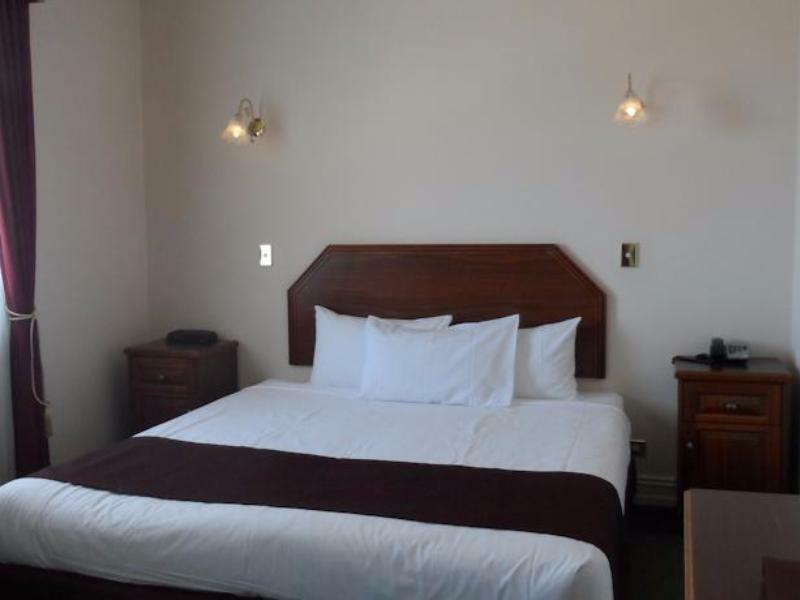 The manager was vert accommodating and helpful and I would recommend this hotel. One thing - I originally booked a triple room however the third bed was so much smaller than the other beds we ended up having to get an additional single room. 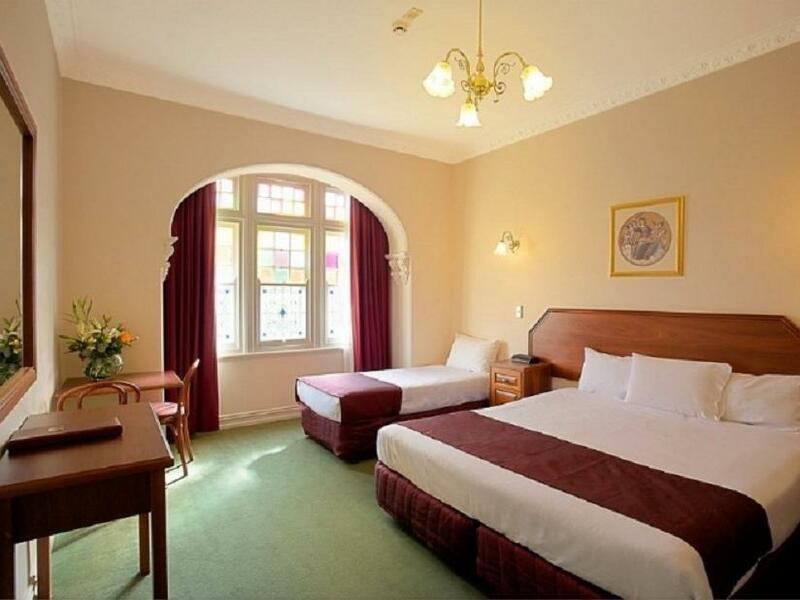 Basic room in a central location. 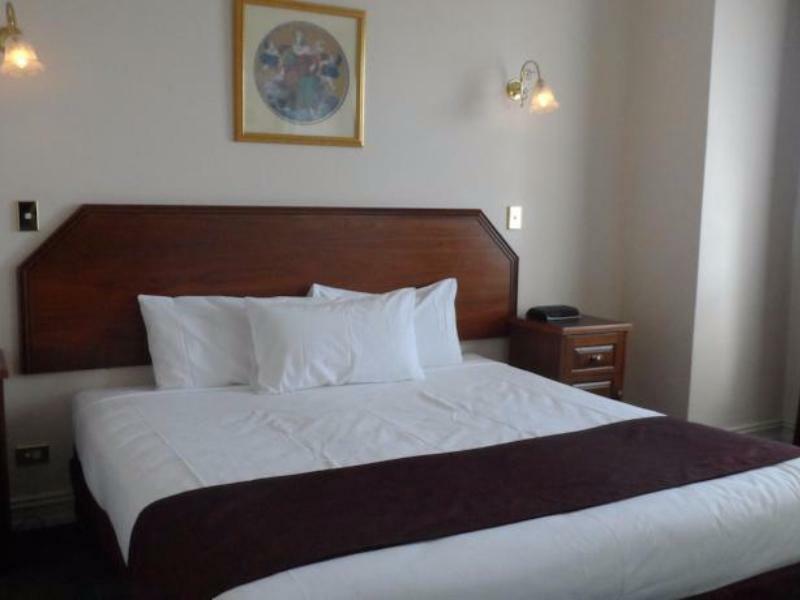 Comfortable and what we needed, especially when most other accommodation in the area required a minimum stay. Felt I was not clearly advised about hotel condition and the rating. Im sure every time i book with agoda i get a room with no views. It happens every time. Are Agoda customers treated diff. The stay at Palais Royale was pleasant. I was only there one night and didn't have a meal there, but the service was good and room was clean with a comfortable bed. It's a nice older hotel with a lot of history. The ballroom is very lovely. 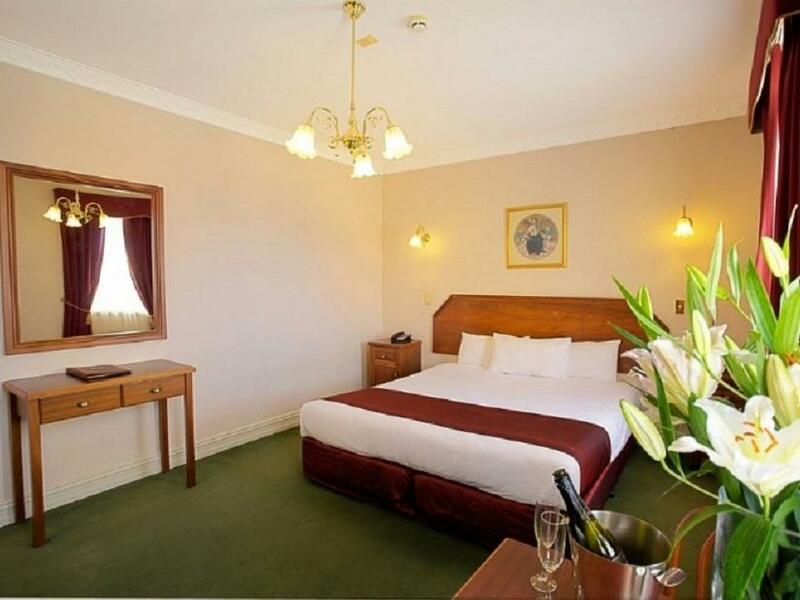 The location is perfect as it's right in the heart of Katoomba and walking distance to echo point. staff friendly and informative. comfortable. It was comfortable, clean and beautiful. The staff were really friendly, helpful and informative. They are willing to go out of their way to help. Buffet breakast nice. would recommend this hotel to others. had an amazing weekend, thanks to our wonderful organiser. 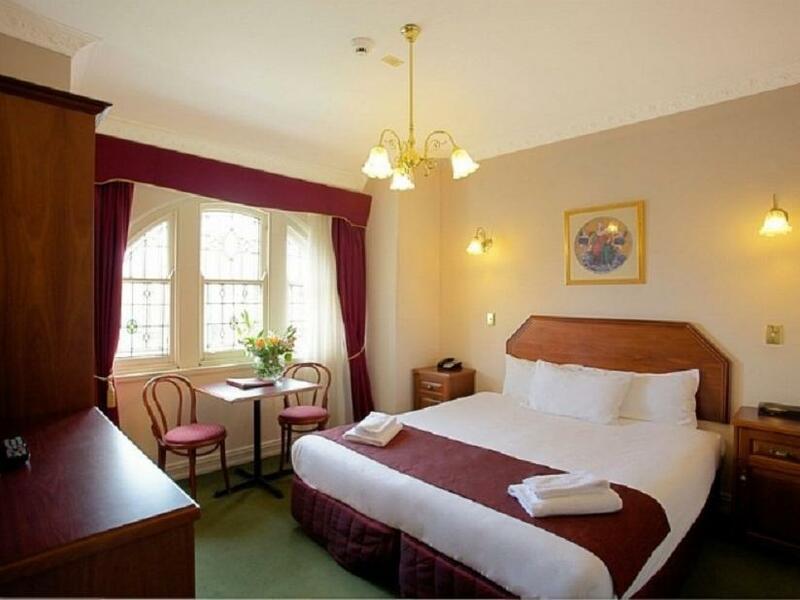 the hotel she chose was amazing, staff were great and nothing was too much trouble for them, my only disappointment was that i was put in a wheelchair accessible room, which meant i did not have a bath, and i would really have loved to have had a few relaxing baths while i was away. 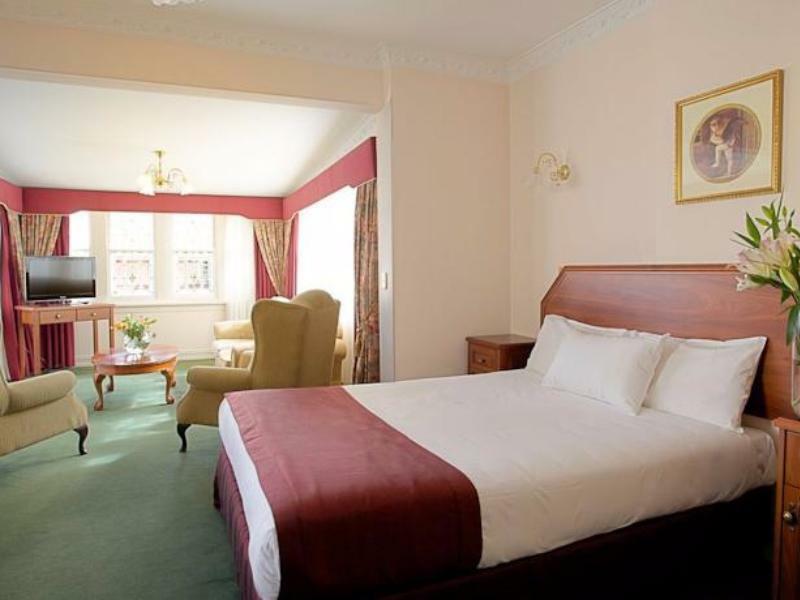 - guests should be advised of this prior to check in and given the option of accepting or declining this particular room. Just a little expensive because of the holiday season. stayed here for 2 nights for a long weekend away. very close to shops, cafes and restaurants. Stayed the one night and experienced exceptional customer service. Highly recommend Palais Royale to all who want to experience Blue Mountains history with quality accommodation and customer service. Do not stay at this hotel. It is massively overpriced for the facilities it offers. The receptionist was rude, abrupt and inattentive. The TV reception did not work and the room was like a converted dormitory. The hotel itself is in sore need of refurbishment. We stayed on a Saturday night in a deluxe queen room. I don't think the skirting boards in the room had ever been cleaned, there was a layer of black thick dust sitting on the skirting boards and around the carpet edge, absolutely filthy! The shower tray was dirty, scratched, and the tile grout was brown and dirty, we didn't even shower there as it didn't feel clean. Great location and the staff were friendly, but no compensation offered when they were informed of our concerns about cleanliness. The breakfast was good. Definitely would not recommend this hotel, and would not stay there again. The best thing abt this hotel was the Service from the waitrees in the Restaurant when we had our breakfast. She was so friendly and enthusiastic, make us forget for a second the bad experience we had during our stay in this hotel. 1. When we checked in, we had a big argue with the receptionist abt breakfast. Which i already showed him couples times the Agoda receipt that our stay will include the breakfast. 2. He didn't apologise, and gave us Deluxe King which my Agoda booking was Deluxe Queen. 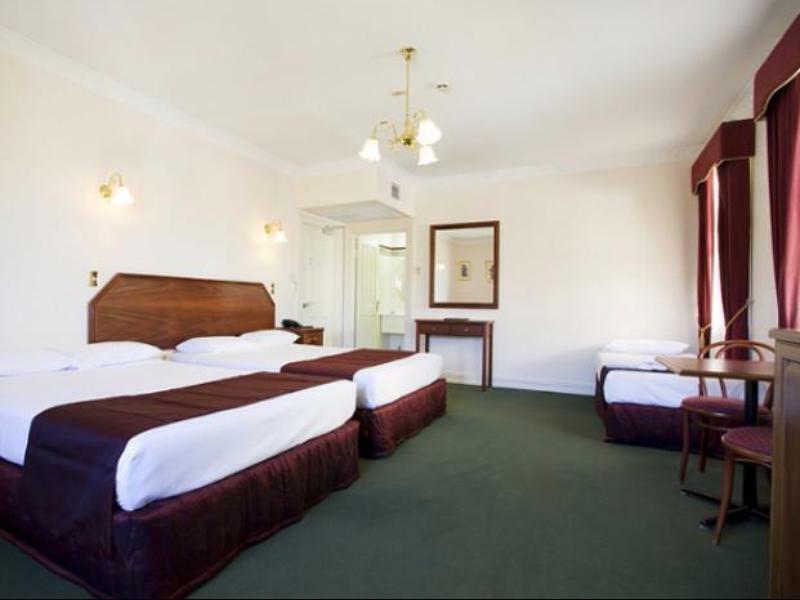 Later on after we got to the Room, the bed is actually join double bed ????? 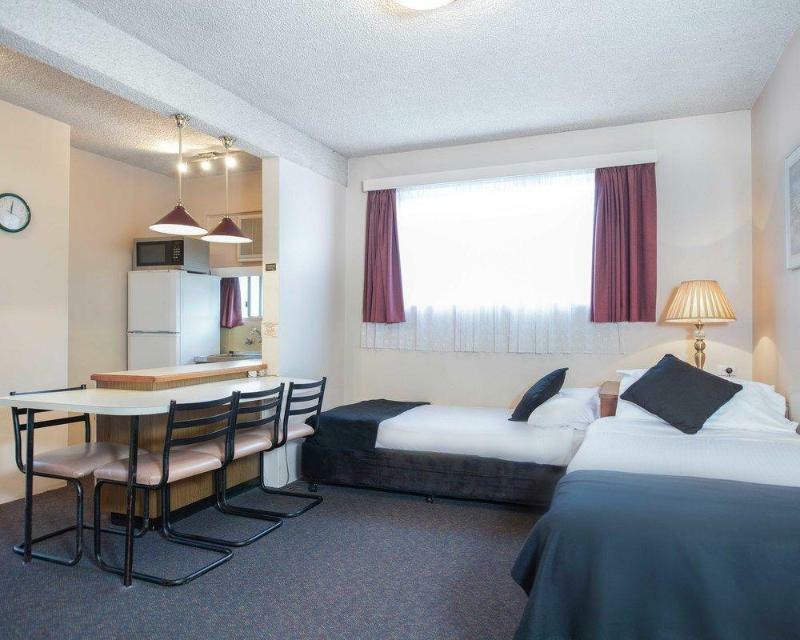 Personal critic : hotel room interior too plain, breakfast restaurant more like empty basement with chair and table (the cutlery serve on table wasnt clean properly also it wasnt serviette but rough thin tisue??) Overall, if the hotel is rated as 4 star and half, i personally think it should be 3 !